As every home deserves to be healthy, it’s important that the furnace is working in excellent condition to make this goal possible. However, many do not know when (or if) it’s time to replace their furnace. For example: If your home heating system was installed over twenty years ago and it has required repairs in recent years, it’s likely that you’ll need to replace the furnace. Since understanding the red flags of home heating replacement can be confusing, we’re going to explain common attributes that old heating systems carry. Strange noises such as squealing, banging, or popping coming from the furnace. Occupants of the home suffering from disorientation, nausea, burning in nose/eyes, or frequent headaches whenever the home heating system is on is a serious problem. This could be due to a carbon monoxide leak from the heating system, which needs to be a taken care of immediately. If your home happens to be dusty or dry whenever the furnace is on, it could be due to an old heating system. If the temperature is significantly different in certain rooms of your home, it’s likely due to an old heating system. 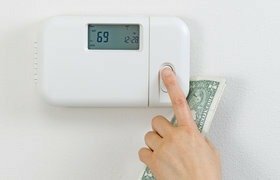 Old heating systems often consume more energy, which can result in higher utility bills. 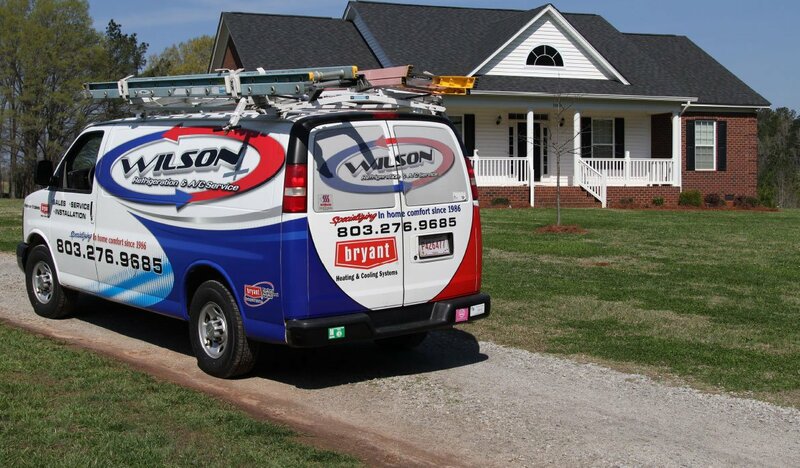 So if upgrading your home heating system is in your near or immediate future and you live in the Midlands area, contact Wilson’s Refrigeration today. 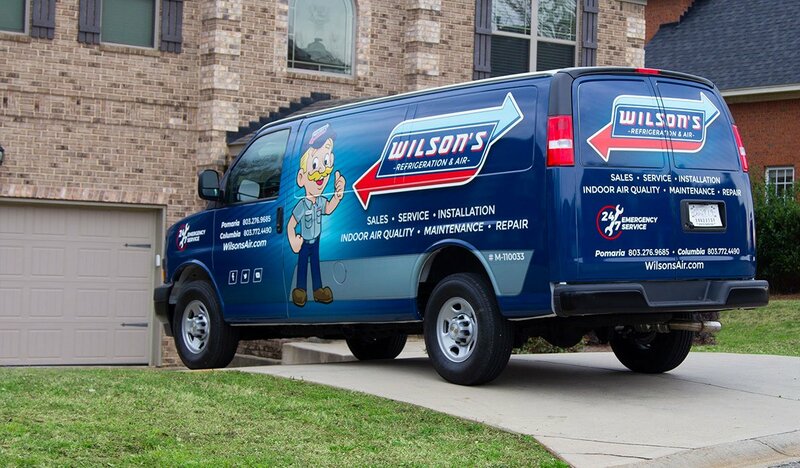 When it comes to staying safe and warm, Wilson’s Refrigeration has you covered.